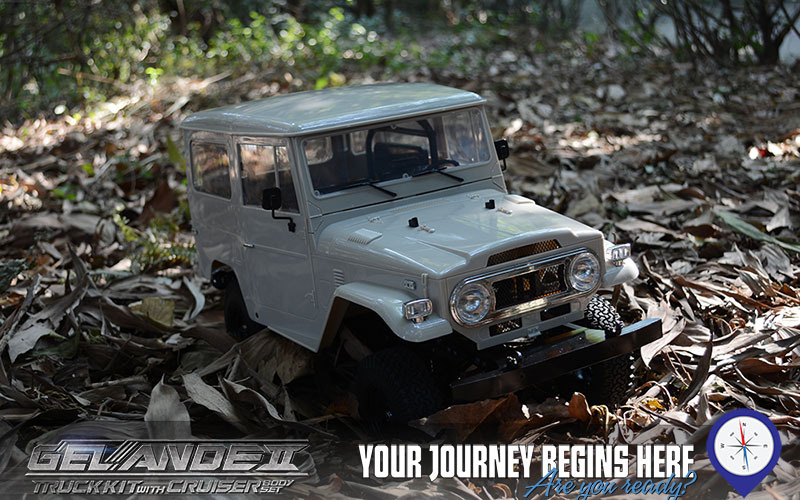 The G2 features the Cruiser Scale Body Set. The Cruiser body has an awesome appointment of scale details including mirrors, door handles, vents and grilles to match the 1:1 vehicle. The unmistakable lines of a classic. 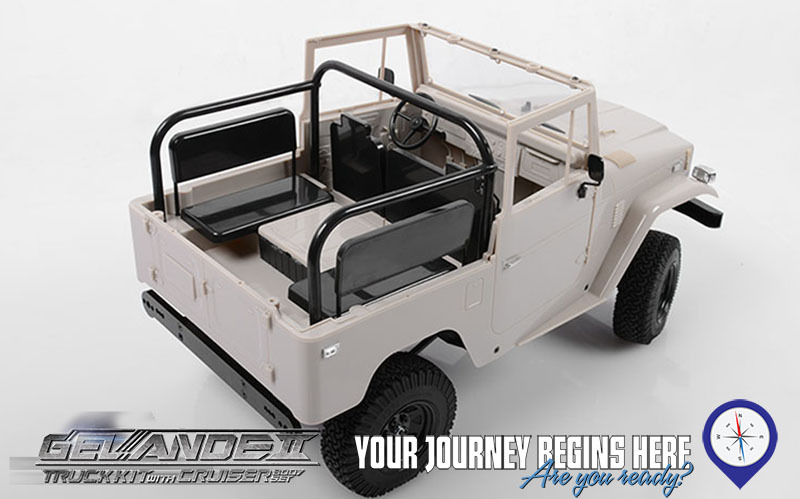 The Cruiser Body Set is an exact replica of the full scale vehicle, right down to the removable top! No other scale body comes this close to realism. 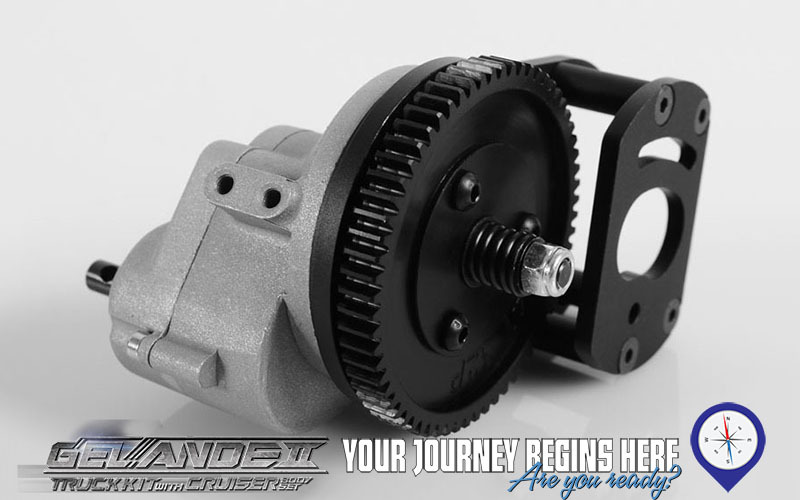 The Cruiser Body Set comes in durable hard plastic molded in a paintable gray finish, perfect for custom paint. All the trim parts are separate pieces to get a great look, with minimal fuss. 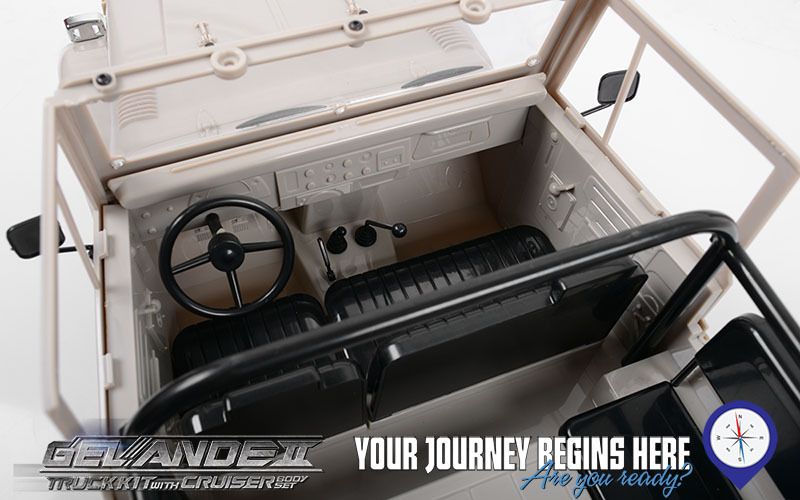 Comprised of over 70 parts, the Cruiser Body Set features a full detailed interior. seats, gear shifter, handbrake and detailed dashboard. 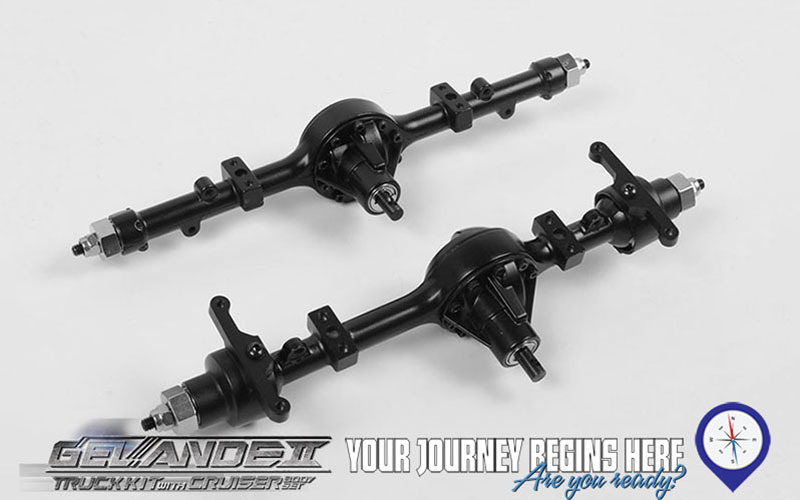 Its all here to bring your build to next level. The crisp lines and subtle details are captured. Metal grill insert is included as well as details lenses for all signal lights. All lamps can be illuminated with modification. 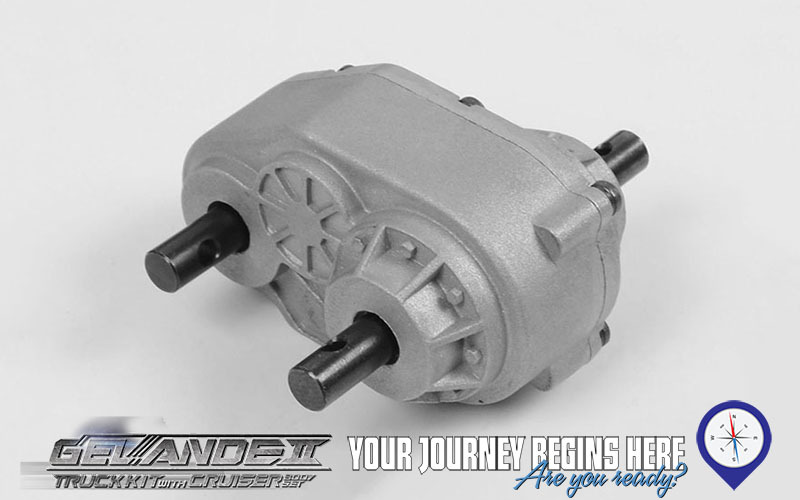 RC4WD are onto another winner with this kit! Most detailed RC kit I've ever seen! I only just bought my D90 but did not hestitate to drop the coin for this rig too. They complement each other so well! Can't wait to have the Cruiser finished and take it trailing! So Ive had my G2 Cruiser for almost a year now and I love it. The kit tires are too small, yes but throw on some rc4wd gladiator tires or something similar in size and it is a new animal. The cruiser body is unmatched in detail. The interior with full door panels and roll bar is perfect. It is a larger scale than the TF2 and D90 bodies. Drive it with or without the hard top. No other kit has this level of detail. 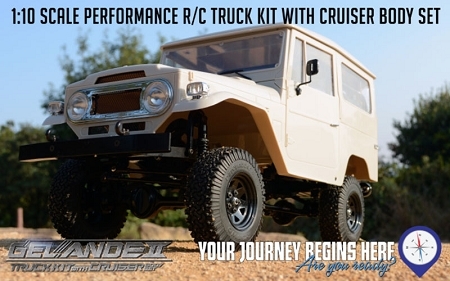 The gelande 2 chassis is a great performer allowing this cruiser to do things a real land cruiser could never do. 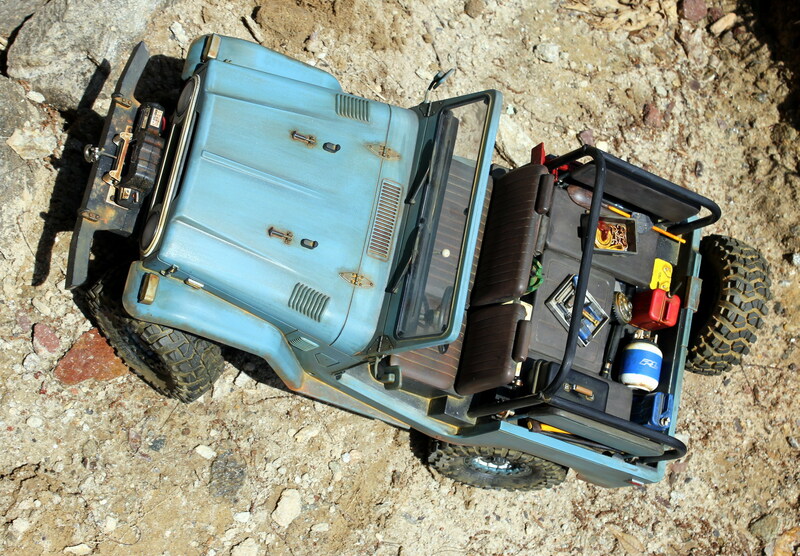 Plus the metal bumpers and tow hooks add to the scale realism. This is a great truck to make that stock looking rig or a radical full flex crawler. 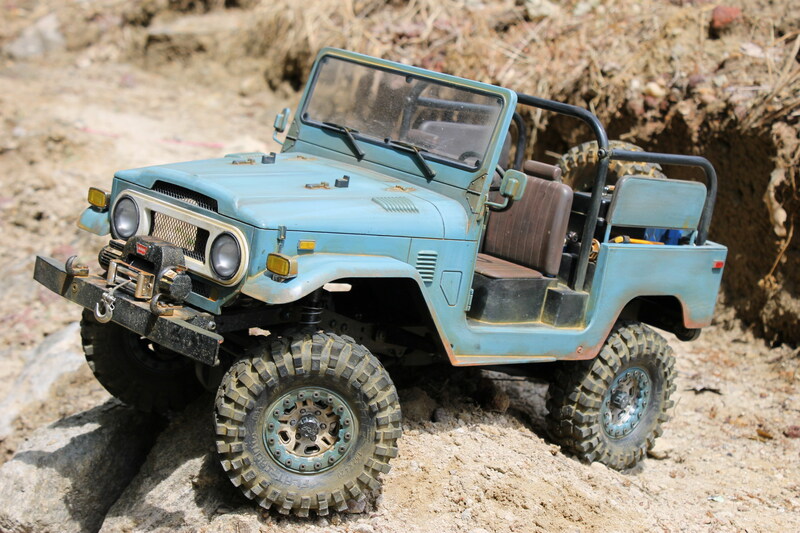 RC4WD Trail Finder 2 Truck Kit "SWB"